The Creative Queenstown Arts and Crafts Markets are set in a vibrant colourful arena, where visual and performing arts meld together for the public and visitors to enjoy. 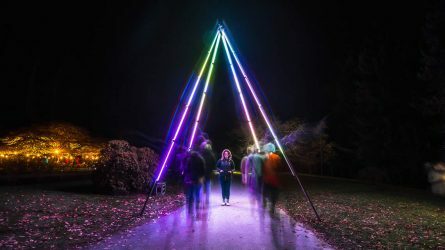 LUMA Southern Light Project is a free public event, showcasing a curated collection of stunning light sculptures and installations with a focus on transformation of space, public interaction, art, culture and education. Family friendly event and it’s FREE. Lights on from 5.00pm until 10pm. 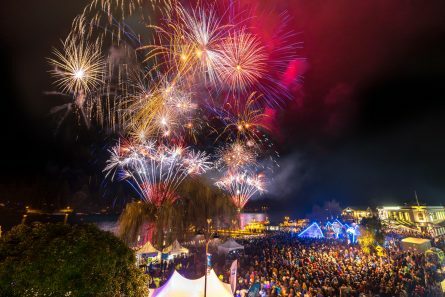 This is the Southern Hemisphere’s biggest winter celebration and is Queenstown’s way of officially kicking off the fantastic winter season. Relax it’s Done is a proud accommodation sponsor of the Winter Festival and would love to welcome you. Plan your ski trip around this event for added fun. Our holiday homes are cosy and warm and perfect for winter holidays. The week-long extravaganza features plenty of outrageous fun from gourmet dining, dancing, karaoke and cabaret shows to on-mountain action and adventure activities. Base yourself in one of our luxurious holiday homes, offering fabulous views, space and comfort. 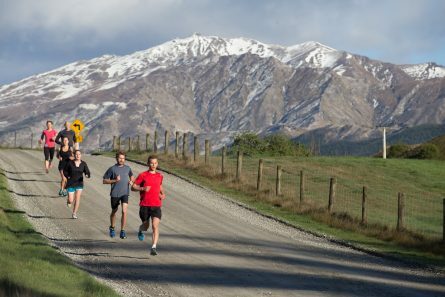 Queenstown is excited to again be home to this popular event, which incorporates 42km, 21km, 10km and 3km kids run options. Set between the backdrop of the world renowned Crown and Remarkable mountain ranges, and taking in the best highlights of the Queenstown Lakes region. Our luxurious homes would be an ideal place to base yourself during this event. Cook your pre-race carbfest in the fully fitted kitchen and sleep well in the comfort of your own “home away from home.” Treat yourself post-race with a few wines on the balcony enjoying the spectacular views or enjoy a soothing soak in the spa bath. To register for the various events visit their website here. Please contact us on [email protected] or call us on +64 3 441 1510 /+64 27 447 1304 for information and to book your accommodation in Queenstown. 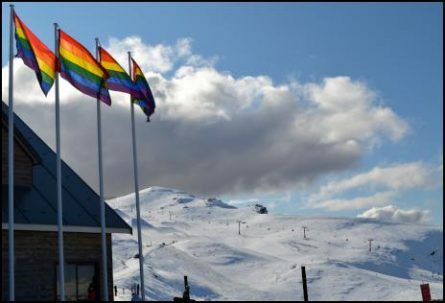 Visit Queenstown.com for a full Queenstown event list.